The 502 industry has treated us very well, most recently expressing itself in the form of some sweet cannabis deals we’re able to offer to our customers. These drops include $7 grams and $18 eighths! In the spirit of getting our shoppers the best value for their purchase, we’re proud to announce some permanent price drops on some of our most popular vendors including Green Haven, ABC Buds, Harmony Farms, Cannavore, and Dose. The full list of cannabis deals can be found below, but first we would like to show some gratitude. Our customers don’t have to shop with us, they choose to. We’d like to think that it’s because of the welcoming atmosphere, the curated selection of products & cannabis deals, and our stellar staff. All those apply, but perhaps the most understated reason is that our customers believe in the same thing we do. It’s normal to unwind with a joint or an edible. It’s normal to puff on a vape pen to take the edge off a stressful situation. 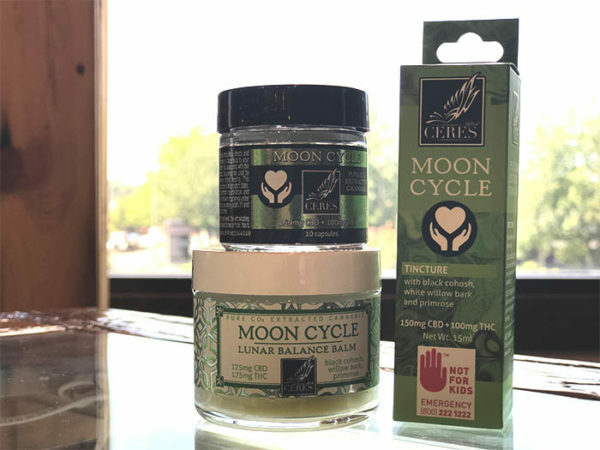 Using infused topicals to find relief is normal. (And frankly, a better option than getting drunk or using opioids to de-compress.) Speaking from my own experience, I think that smoking weed makes me a better friend and a better daughter. The way that cannabis deals with my overthinking and sometimes anxious tendencies provides me with a higher quality of life. Weed gives me the ability to remain present in the company of friends and family. Cannabis gives me the tools to not be reactive, defensive, or overwhelmed. The historically more socially acceptable alternative, alcohol, only feeds feelings of self doubt as you might guess a literal depressant would. Weed encourages me to be the best version of myself. Thank you to everyone that believes in the same message that we do– that discovering a higher quality of life is better than drowning in sorrows. As humans we all just want happiness and if burning some weed does that, who is it hurting? Thank you for believing what we believe. Your continued support means everything. Our new permanent price drops and cannabis deals are listed below. Also be sure to check out the mega edibles sale at North Renton going while supplies last! Want to stay updated on all cannabis deals including rotating weekly sales? Sign up for our e-mail list to receive our newsletter complete with all discounts at each store, each week. It’s easy to sign up on the bottom of this page! Corporate Cannabis: What Marlboro’s Investment in the Cannabis Industry Means.